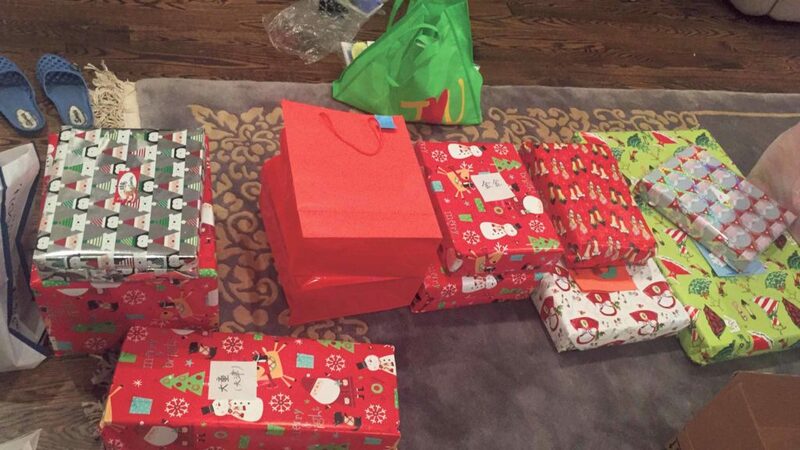 Gift giving doesn’t stop when the holidays are over. Helen Zhu’s family is new to Port Washington, but that did not prevent her from recruiting Port kids to fulfill a mission she and her family have completed for the last three years—to brighten the lives of youngsters. Students from Weber Middle School and Schreiber High School delivered donated gifts to families with babies who have retinoblastoma (RB) cancer, a type of eye cancer that begins in the back of the eye (retina) and is commonly found in children. Zhu explained that many of the families make yearly deliveries from China to the U.S. to get treatments for their children with RB cancer. 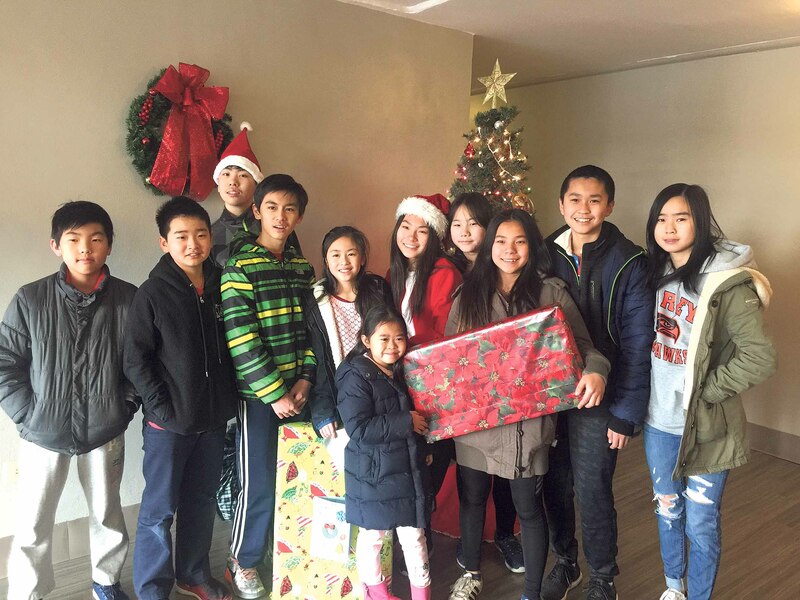 This year, the Zhu family along with Port families and other Long Island families delivered more than 60 gifts to 26 families all over Long Island, from Brookhaven to Fresh Meadows. 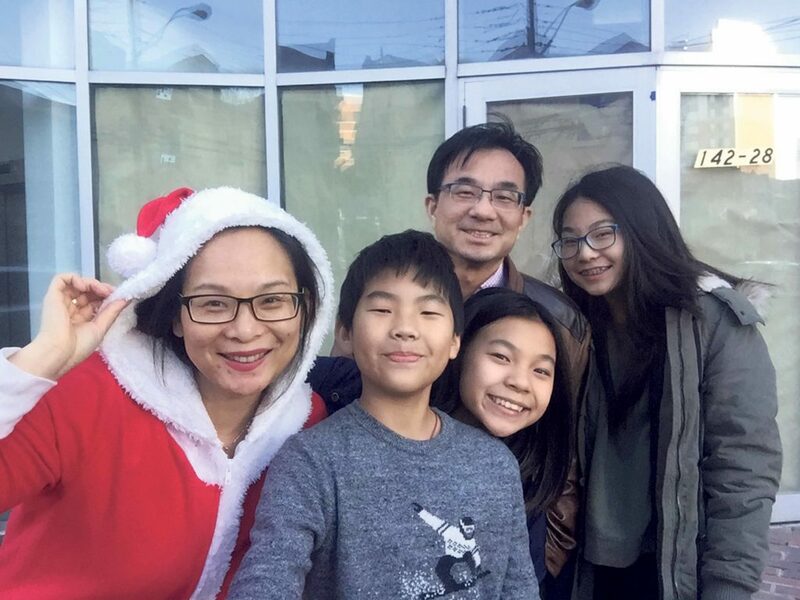 The Zhu family spent seven hours delivering gifts on a recent winter day, walking the freezing streets of Queens and Long Island to bring children the gifts from their wish lists and more—all in an effort to provide joy that stretches well beyond the holidays.